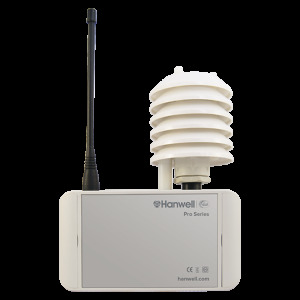 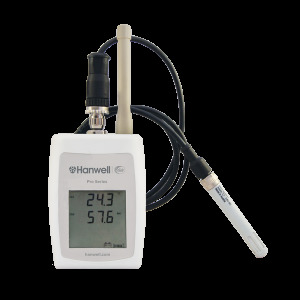 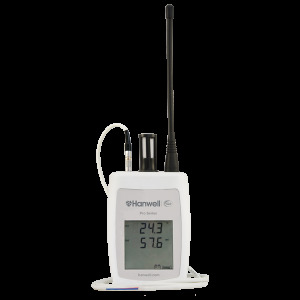 Part of the Hanwell Pro ML4000RHT Series, the ML4114 is a highly accurate temperature and humidity radio transmitter typically used within the heritage industry for it’s discreet design and has an additional temperature channel. 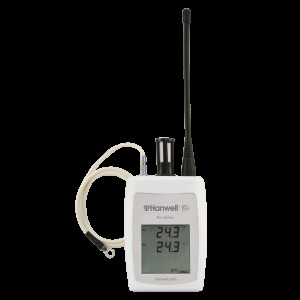 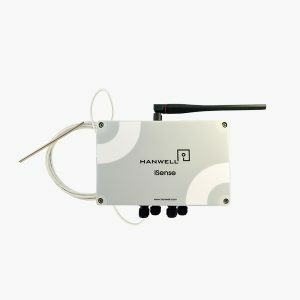 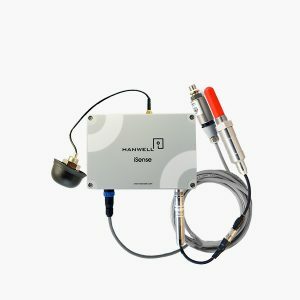 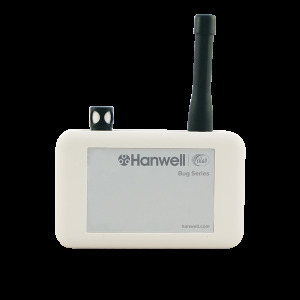 Part of the Hanwell Pro RL4000RHT Series, the RL4107 radio transmitter is fitted with onboard temperature and humidity sensors and has the option of connecting a leak detection cable. 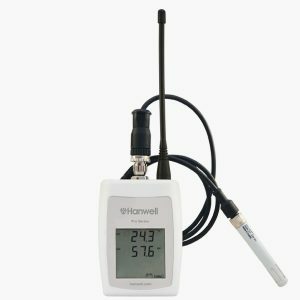 Part of the Hanwell Pro RL4000RHT Series, the RL4108 RH/T radio transmitter is fitted with onboard sensors and optional remote surface temperature probe. Part of the Hanwell Pro RL4000RHT Series, the RL4109 RH/T radio transmitter is fitted with onboard sensors and optional remote surface temperature probe. 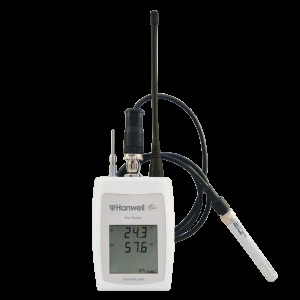 Part of the Hanwell Pro RL4000RHT Series, the RL4111 RH/T radio transmitter uses high accuracy RH/T probe. 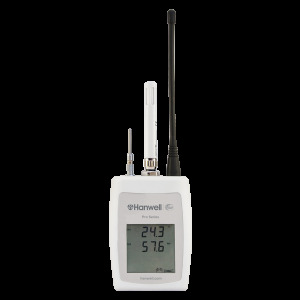 Part of the RL4000RHT Series, the RL4115 RH/T radio transmitter has C-Sense temperature and EE07-02 RH probe compatibility. 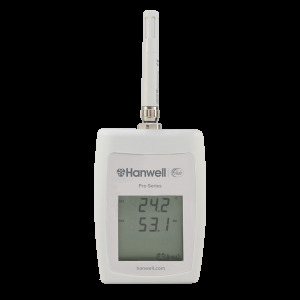 Part of the Hanwell Pro RL4000 RHT series, The RL4116 RH/T radio transmitter with C-Sense temperature and RH probes.